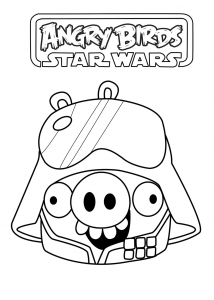 After the huge success of Angry Birds, the Finnish company Rovio had the brilliant idea of ​​merging the populous red birds and green pigs universe with that of … Star Wars. 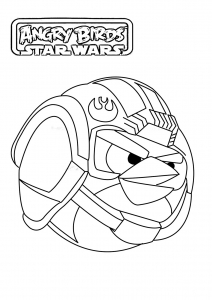 The link is not obvious at first glance. 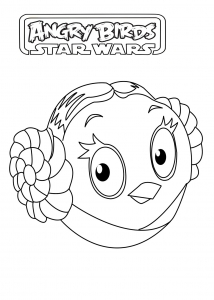 But it gives some very funny characters, including the Princess Leila bird, with its famous haircut ! 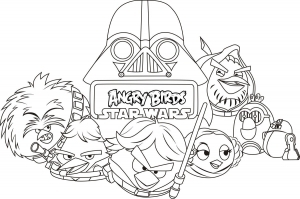 Find our images of Star Wars Angry Birds in this gallery of free printable coloring pages.